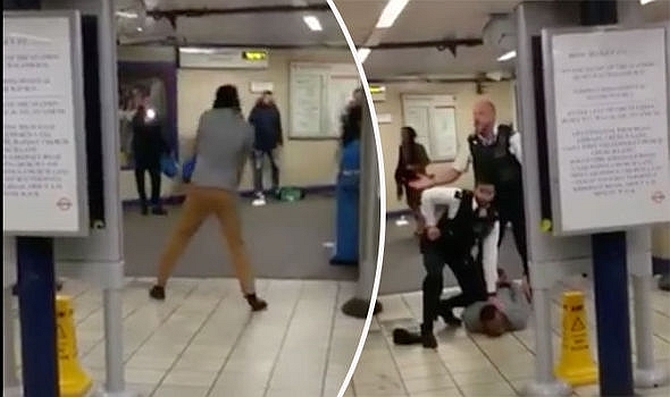 A knife-wielding assailant stabbed three people at a London Underground train station as he screamed "this is for Syria" before being taken into custody, an assault Scotland Yard was treating as a "terrorist incident". 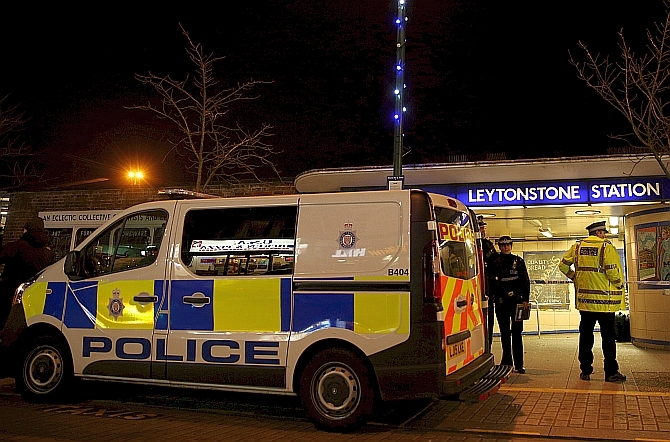 Police were called to reports of people being attacked at Leytonstone station on Saturday evening local time. A man, believed to be aged 56, suffered knife wounds which were serious but not life- threatening while two other people sustained minor injuries in the attack. 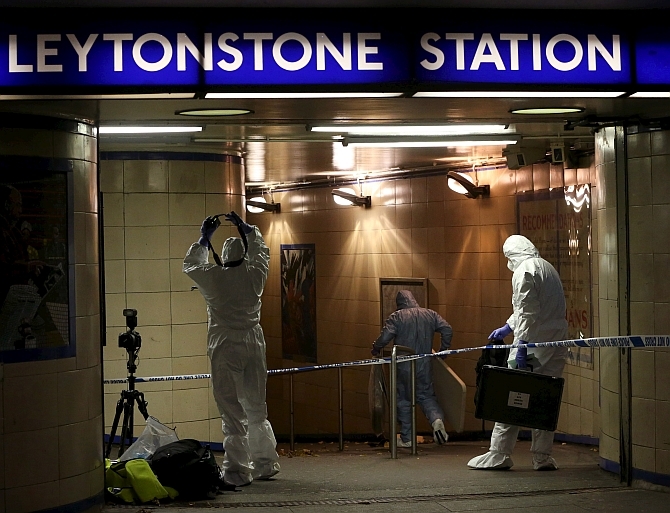 The Metropolitan police's counter-terrorism command was investigating the stabbing in Leytonstone in which witnesses claimed the attacker said his actions were linked to Syria. The knifeman reportedly shouted "this is for Syria". Police officers tasered the suspect. Video of the scene shows passengers, some with children, running away as a man lies in a pool of blood. When police first fired a taser at the suspect it did not work, and the attacker was seen on video still to be standing. Officers then fired a taser at the suspect again, which sent him crashing to the floor. Commander Richard Walton, who leads the Met's counter-terrorism command, said, "We are treating this as a terrorist incident. I would urge the public to remain calm, but alert and vigilant. The threat from terrorism remains at severe, which means that a terrorist attack is highly likely." "I would appeal to anyone who was in the vicinity of Leytonstone underground station earlier this evening at around 7 pm who saw anything suspicious to call the anti-terror hotline," he said. A witness told the BBC he saw a man holding a knife, about three inches long, standing over another man who was lying on the ground, and people running out of the Central Line Tube station. The attack came just days after Britain launched its first air strikes against terrorist targets inside Syria. A fresh wave of Royal Air Force strikes hit a key oil field held by the Islamic State in Iraq and the Levant inside Syria on Saturday.